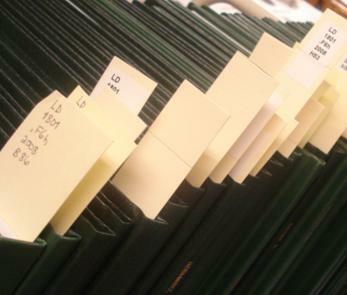 This collection contains Master's theses created by USFSP graduate students since the University received separate accreditation within the USF System. However, please note that the official copies of theses and dissertations written by USF students who had declared St. Petersburg as their home campus prior to separate accreditation are maintained by Special and Digital Collections in the USF Tampa Library. Recognizing the valuable contributions of our student scholars, the Poynter Library has created this portal for graduate theses. Some theses may have restricted access for a period of up to one year following graduation if the student requests such an embargo at the time the thesis is submitted to the USFSP Office of Graduate Studies.